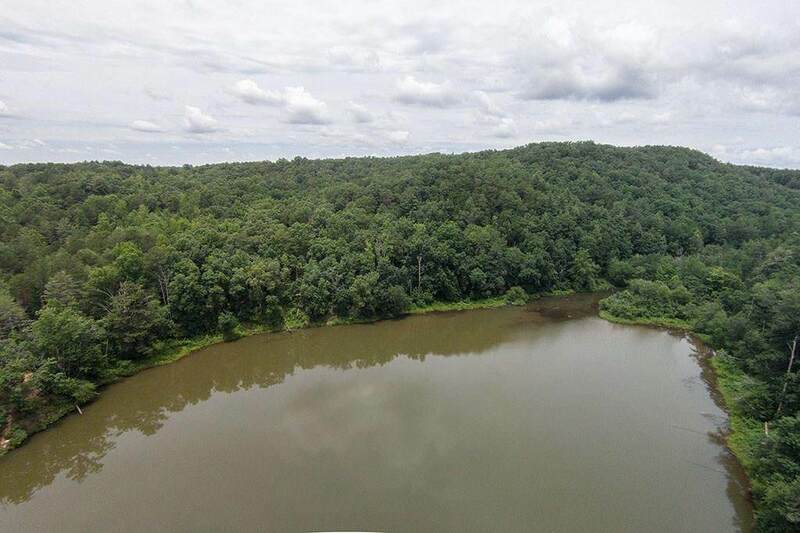 Approximately 77 private, wooded acres. 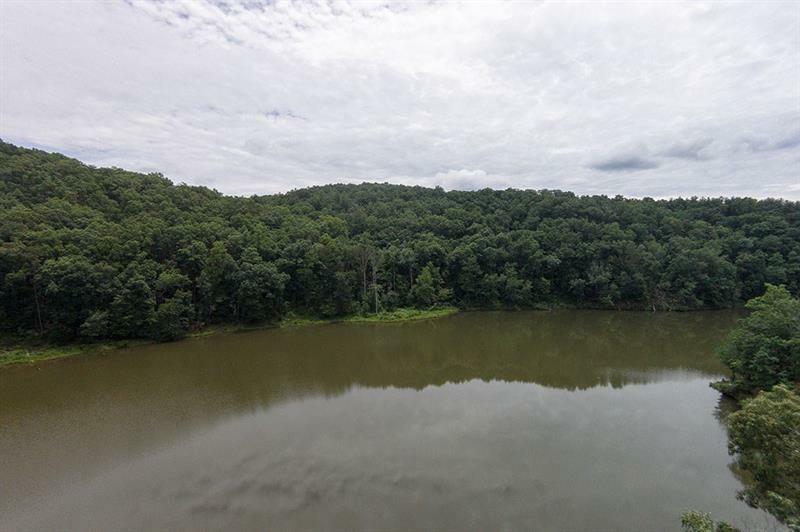 1,900 ft. of frontage on a roughly 16 AC lake. 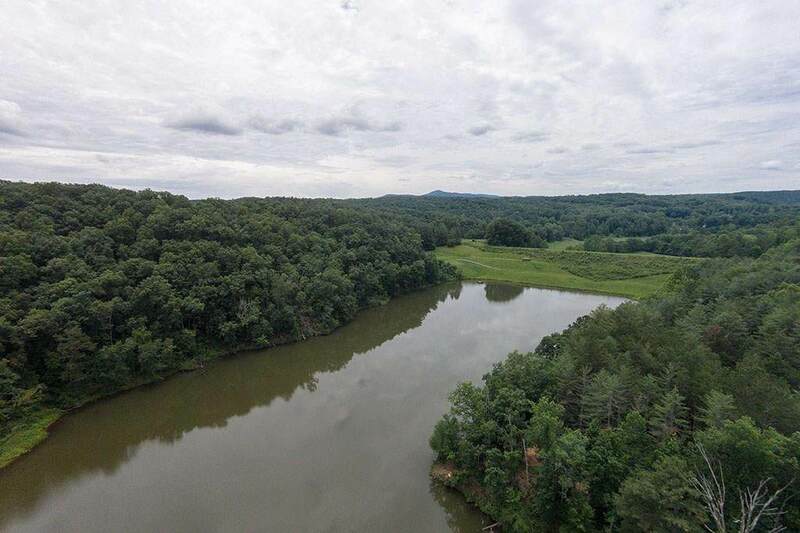 Interior gravel/dirt road.The property is off of Hwy 136, just 2.5 miles east of GA-515. The charming hamlet of Talking Rock is just north of Jasper. 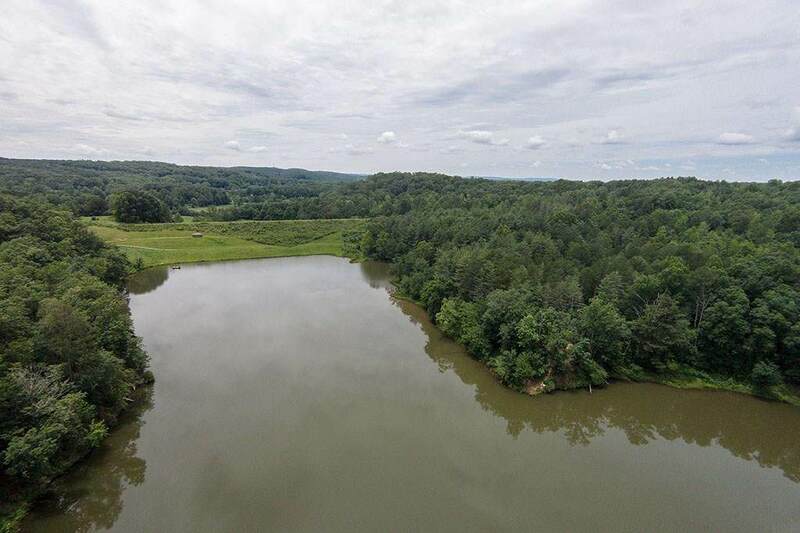 Perfect for the sportsman who wants private hunting, fishing, 4-wheeling propertyAlso great potential for development as a camp.